Do you know the value of your business? Do you know how to identify the quantitative and qualitative aspects of your business that contribute to increasing value? Will increasing revenue increase the value of your business? If you’ve ever asked yourself any of these questions, you might be a candidate for BeachFleischman’s Value Growth Services. Focusing on the qualitative factors that drive quantitative results can align and strengthen the organization, improve profitability, enhance access to capital, reduce overall risk and maximize value. We work with companies to assess the current enterprise value of the company and show them how they can grow value. We call this their Value Opportunity. 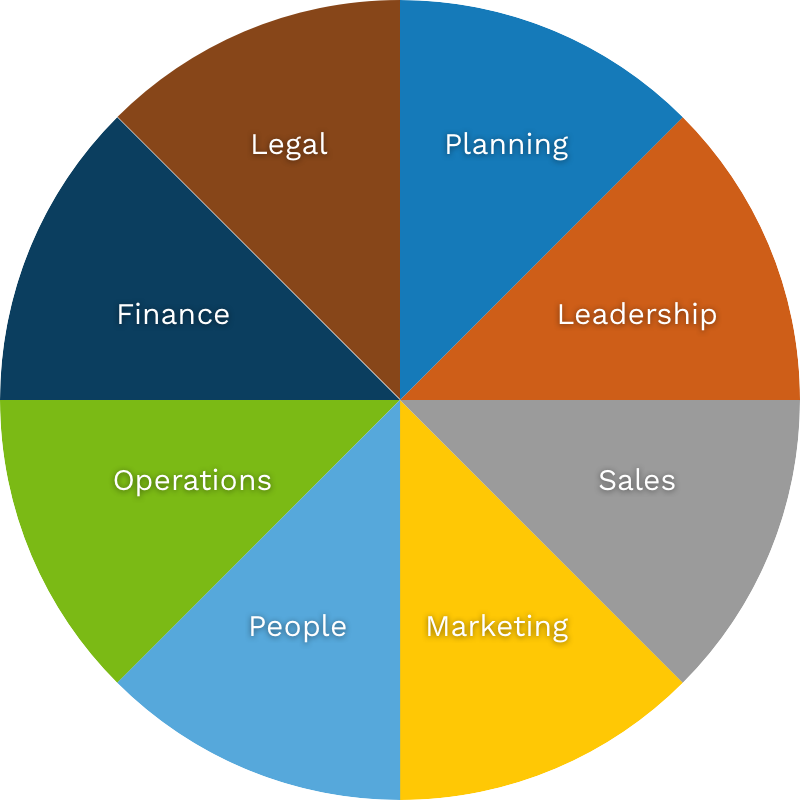 It encompasses both financial and nonfinancial aspects of your business. Our Certified Value Growth Advisors work with the senior management of your company to analyze the eight areas of your business and provide three levels of recommendations to improve your business. Our Level 1 recommendations address those areas that protect the company from downside exposure to ensure a solid foundation. Level 2 recommendations enhance the quality of existing core operations to maximize value at the current size and market position. Finally, Level 3 recommendations focus on positioning the company for profitable and sustainable long-term growth.